Occasionally a casual vacancy may arise when an elected member resigns or otherwise vacates their office. When this happens the Board will elect a member to fill the vacancy, in accordance with its Election of Members Policy. The next election of members will take place in 2018. If we receive more than 10 valid nominations, a poll for the election will take place between 24 October 2021 and 1 November 2021. 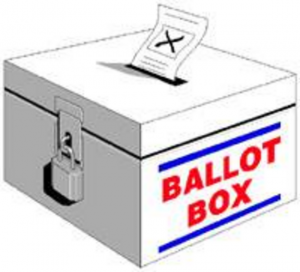 The exact date of the election, should a poll be required, will be published on our Public Notices webpage between 7 and 15 September 2021.
Who is my existing representative? If we do not receive at least 10 valid nominations, the retiring members will be reappointed. If a retiring member is unable to be reappointed for any reason whatsoever the Board will fill the vacancy at the earliest opportunity, in accordance with its Election of Members Policy.